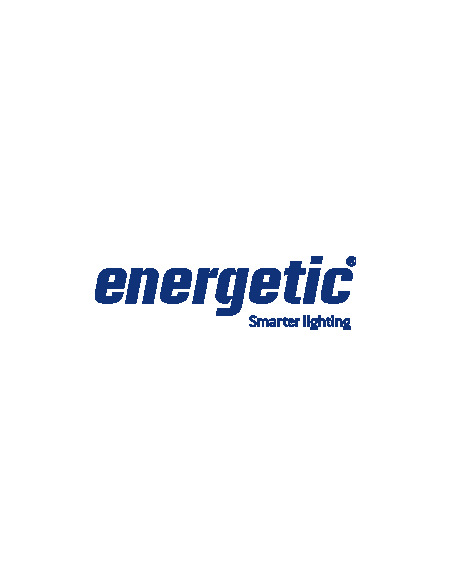 Candle Clear Dimmable 5.5W 350L E14 - Hegarty Lighting Ltd. The Energetic clear candle complements the frosted version. It is especially suitable for chandeliers and decorative fittings. 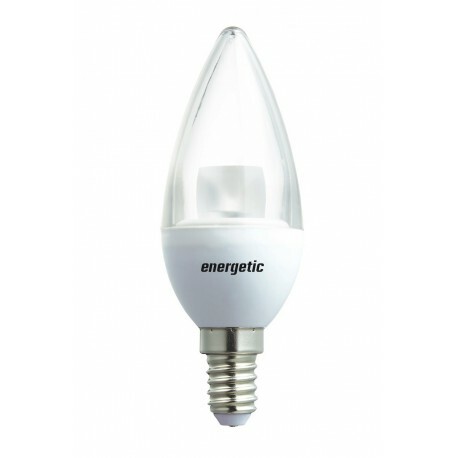 This is a dimmable bulb compatible only with a low energy dimmer switch.